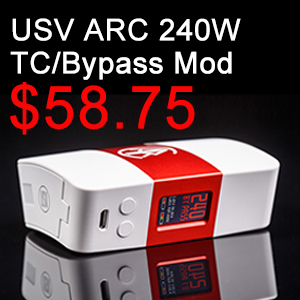 Aspire SkyStar Revvo 210W Kit which includes a new SkyStar Revvo mod and the Revvo Tank is on sale at Urvapin now! This new SkyStar Revvo mod is designed to be powered by two 18650 cells. When inserting cells, put a fingernail into the slot to open the back panel and then pull off the battery cover. 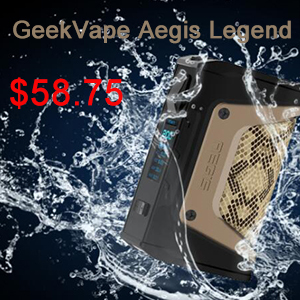 The maximum output power can be reached to 210W. There is a large fire button and a 1.3 inch touch screen on the mod. Swiping up twice you can reach the Wattage menu and swiping down twice you can set operation easy! 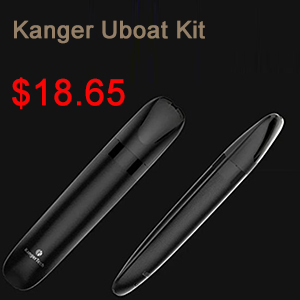 This mod provides you different vaping experience by supporting variety output modes including VW/ VV/ BYPASS/ TC/ CPS. 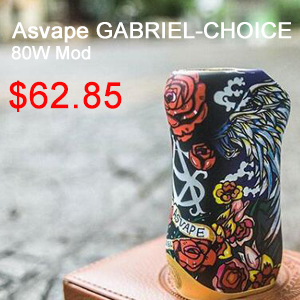 The tank comes with latest Aspire Radial Coil. 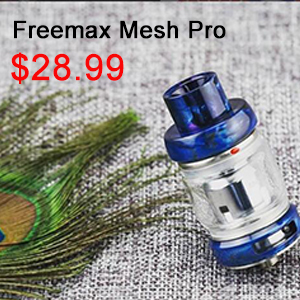 This special coil can enlarge heating area to provide tremendous vapors. 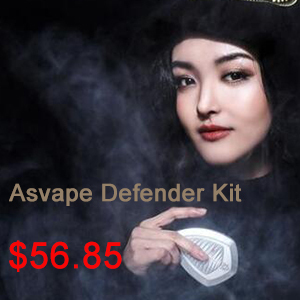 If you want to buy this Aspire SkyStar Revvo 210W Kit, five colors are available on Urvapin: late Blue, Black, Carbon Fiber, White, Woodgrain Effect, Blue Camo. And there is also a discount. Choose one you like! You won’t be disappointed!